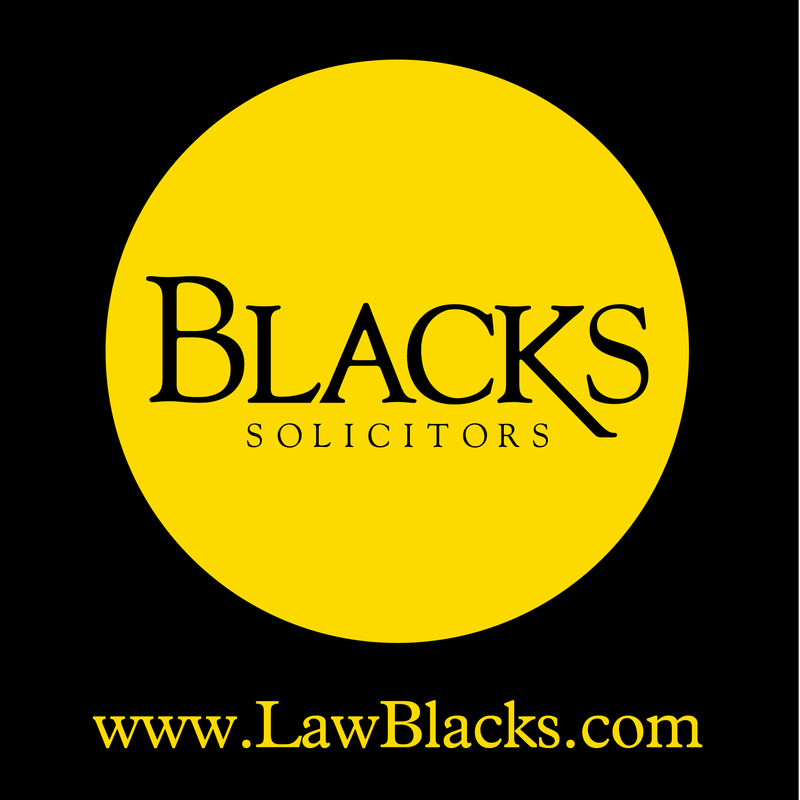 ​We are pleased to announce that long standing sponsors, Black Solicitors and MG Plastering have agreed to sponsor the Guiseley AFC Supporters' Club website for the 2017/2018 season. Also L&L Premium Homes have signed up for sponsorship of our website and have also backed our Race Night. Click on their logo above to visit find out more. The company is run and owned by plasterer Michael Gwynn who is more than qualified to undertake any plastering work on your property. Click on their logo above to find out more. Premium Homes are a fairly new business based in Leeds. They refurbish local property to an A** standard. PH are dedicated to finish properties off to a unique level. We are grateful for Premium Homes' support this season including the sponsorship of the tri-cast and a race at our 2017 Race Night.